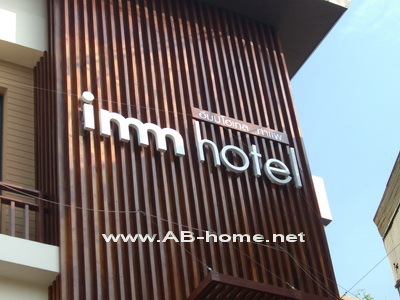 Imm Hotel is located near Tha Phae Gate in Chiang Mai. 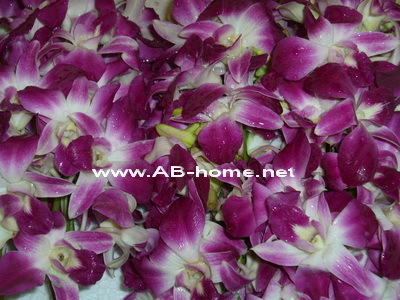 The Hotel offer simple but very comfortable rooms in the middle class for reasonable prices. The Imm Hotel is direct in the center. Many sights like the Sunday Walking Street or Wat Phra Singh are in walking distance. Around the Imm Hotel Thaphae Chiang Mai are many Restaurants, Shops and Bars for a pleasant stay in Chiang Mai in north Thailand. The friendly rooms are appointed with TV, Air condition, Telefon… The price for a double room in high season of 2010 was 1000 Thai Baht including breakfast and free WIFI Internet on the room. The Imm Hotel is a good accommodation option for tourists who like a good Hotel for a good price in central Chiang Mai in Thailand. Not just for Indians and cowboys a great Nightlife Bar in Chiang Mai. 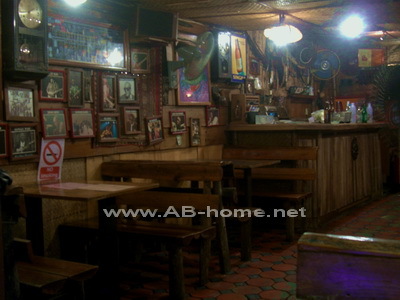 The Chiang Mai Saloon Bar is located in Chiang Mai’s Nightlife center Loi Kroh Road. At the Saloon there is a Pool table. Here you can watch Live Sports like football, formula 1 or tennis. On the walls of this cozy Pub in Chiang Mai Thailand are many memories from Traveler who went here before. The Bar serves draught Chang Beers and other cool beverages in a familiar atmosphere. The rustic tavern is local for many expatriate here in north Thailand. Chiang Mai Saloon is a great location for all people who looking for a cozy saloon far away from Texas. The Jet Jod Temple in Chiang Mai was build under King Tilokarat in 1455. The temple in north Thailand is probably a copy of the Mahabodhi Temple, which itself was a copy of the Buddhist temple in Bodhgaya in India. Wat Jet Yod in Chiang Mai on the Super Highway was 1477 the site of the Eighth World Buddhist council. Today is Jed Jot a famous pilgrim location for believers who are born in the sign of the small snake. As well many international tourists come to Wat Jet Jod temple to visit this site of general cultural interest in Chiang Mai Thailand. The beautiful trees and the grass invite for a pleasant walk. 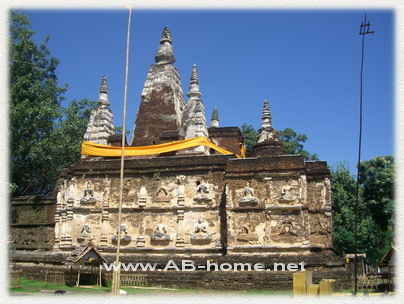 This historical Buddhist temple in Thailand is a nice trip from Chiang Mai for cultural and historic tourists. The Jetjod temple is a unique place of peace in Chiangmai and I can recommend a visit at the temple for all who like to see a historical Buddhist monument in north Thailand. Flowers, Fruits and Flip Flops! On the Warorot Market on the western bank of Ping River you will find Chiangmai’s biggest assortment of Flowers like orchids, lotus and roses. The shops and booths come out every evening with Fruits, Flowers and clothes. This market in Chiang Mai is very popular for Tourists who looking for souvenirs and cheap fashion and locals who buy mostly clothes, temple flowers and local food like fruits and deep fried insects. The Warorot Market offers as well a great view over the eastern promenade of the Mae Nam Ping. Many tourists come to dally through the booths and buy useful thinks like flip flops or other souvenirs of northern Thailand. The Warorot market open daily from afternoon till night. Taxi and Tuk Tuk driver know usually this cozy market for shopping in Chiangmai in Thailand. The heart of this Bar in Chiangmai is two Pool Tables where you can meet the beautiful Thai waitresses and Bar Girls of the Smile Bar on the eastern moat. The cheap prices of the beverages are perfect for a long night with young hostesses in Chiang Mai. The electric dance music invite for dancing with the Bar Girls from north Thailand. 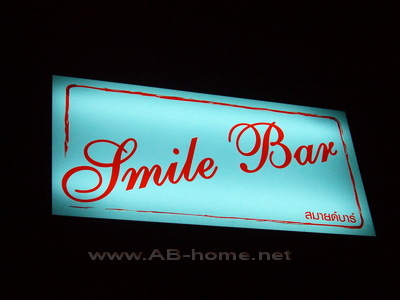 The Smile Bar in not far from Chiang Mai’s Nightlife center “Tha Pae Gate” and easy to reach by Taxi or Tuk Tuk. On the Menu of the Smile Bar are many kinds of Spirits, Cocktails and Beers. Couples are as well welcome to this Girlie Bar in Chiang Mai. The atmosphere is unforced and very friendly. 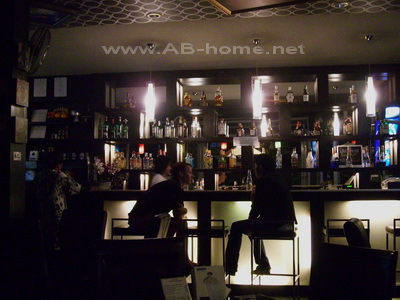 There are many reasons to spend another night at this nice Bar in Thailand near the Nightlife center. Beautiful twin Waterfalls at Doi Suthep National Park in Chiang Mai! This spectacular twin falls are located on the 1095 Highway in north Thailand. The Mork Fa Waterfall belongs to the Doi Suthep National Park in Chiang Mai and is easy to reach on a day trip by motorbike or Car from Chiang Mai. The National Park fee was 100 Baht in 09. The admission fee includes watching the Nam Tok Mork Fa and hike on the nice path through the jungle. In the area around this beautiful waterfall in Thailand you can watch many species of birds. The visitor center is not far from the parking area and gives you some information’s about the nature around Mork Fa and the Doi Suthep Mountain near Chiang Mai. 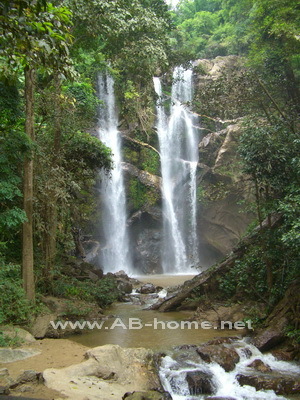 The Waterfall is about 60 meters high and a great model for beautiful pictures of your holidays in northern Thailand. 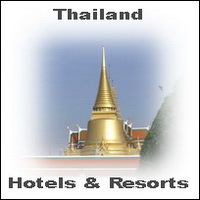 Many backpackers and tourists come with a tour which you can book in any booking office in Chiang Mai. The nature pool in front of the Mork Fa Waterfall is a nice option to cool down of the Asian Sun, so please don’t forget swim wear if you are travel to here. Burgers and fries till late in Night! Mike’s Restaurant at Tha Phae Gate in Chiangmai serve and delivery hamburgers and fries everyday till 3 am in night. Many reveler come here late after a bar visit to eat american fast food. The prices are ok and the quality of the burgers are fine. This american corner restaurant in Chiang Mai in Thailand delivery as well direct to your hotel room. Many traveler and tourists like Mikes fast food Restaurant because of the nice view to the busy street on Pratu Tha Pae where are everytime somethink to look. The staff team of Mike’s Restaurant is friendly and seve every Ham or Cheeseburger with a smile. For all fat food lovers is this a good alternative to the big burger chains at the night market here in Chiang Mai town in the north of Thailand. 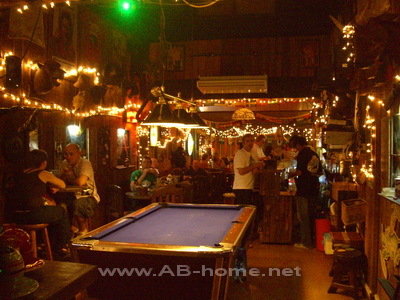 Here rules the Blues, The Blues Pub on the Moat enrich the Nightlife of Chiang Mai with a cozy Bar next to Tha Pae. This location is the best choice in this area for night owls who like blues music and beers in a convenient atmosphere with an international audience. The music comes from cd; the American blues from the middle 60’s boost the sales of Whiskey, Rum and other Spirits. Backpacker and tourists come to the Blues Pub to spend a calmly evening in Chiang Mai and to meet people from around the world to share travel experience and insider tips of Thailand. The friendly owner of this easy going establishment speaks well English and tries to make you an unforgettable evening here in central Chiangmai in northern Thailand. At Tha Pae gate you don’t will find a better bar if you like small Pubs with flair. 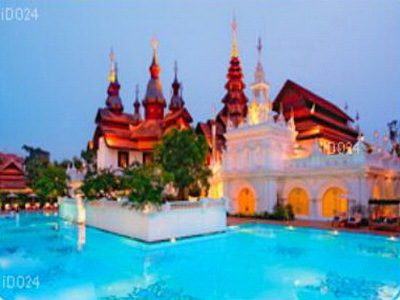 The exalted Party location “The Riva” near Tha Pae gate in Chiangmai opens daily from 09:00 am to 01:00 am. Foreigners and Locals come here for fine liquors, beers, selected wines, good mixed cocktails and International Cuisine. The happy hour is daily from 12:00 to 01:00 am. In the afternoon you can enjoy Gourmet Thai Coffee and surf with your Notebook in the I-Net. The Wireless Internet Hot Spot at The Riva Bar in Chiang Mai is free. Many times here is a live band which plays International and Thai songs. If you want to share your music talent than you can contact the manager and ask him for a place on the open microphone here at The Riva Bar in northern Thailand. The modern ambience and the good variety of Food and Beverages at The Riva Bar will ensorcelled you on your holiday in central Chiang Mai. It’s a good decision for all who like exalted nightlife in Chiang Mai.